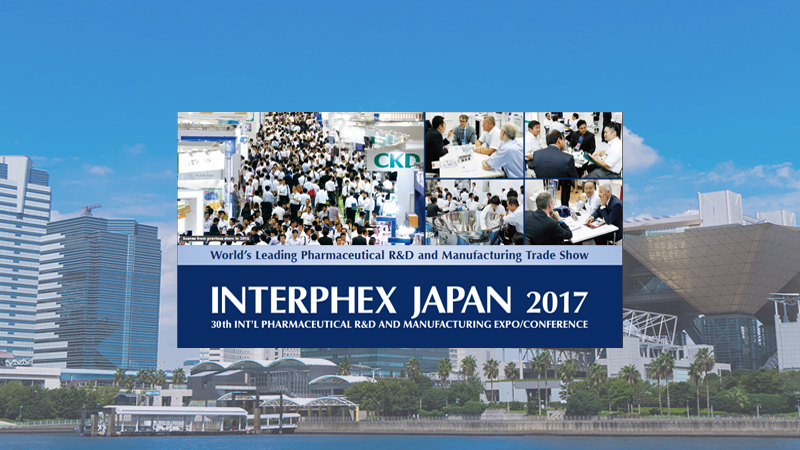 Comecer will be at INTERPHEX JAPAN, the world’s leading and Japan’s largest B-to-B trade show specialised in Pharmaceutical R&D and Manufacturing. 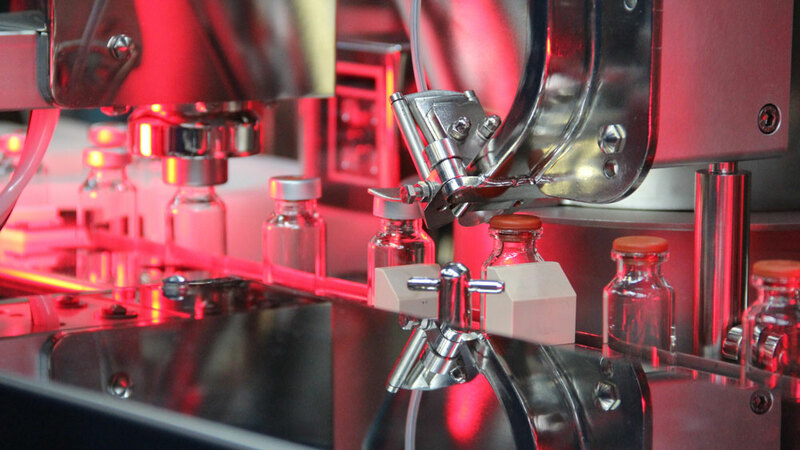 Come have a look at our Small Batch Vial Filling System – Baby Phill, the Comecer approach to the production of small batches for R&D, Pharmaceutical or ATMP. The show covers the whole process of pharmaceutical production and serves as the BEST business platform to penetrate Japanese market.